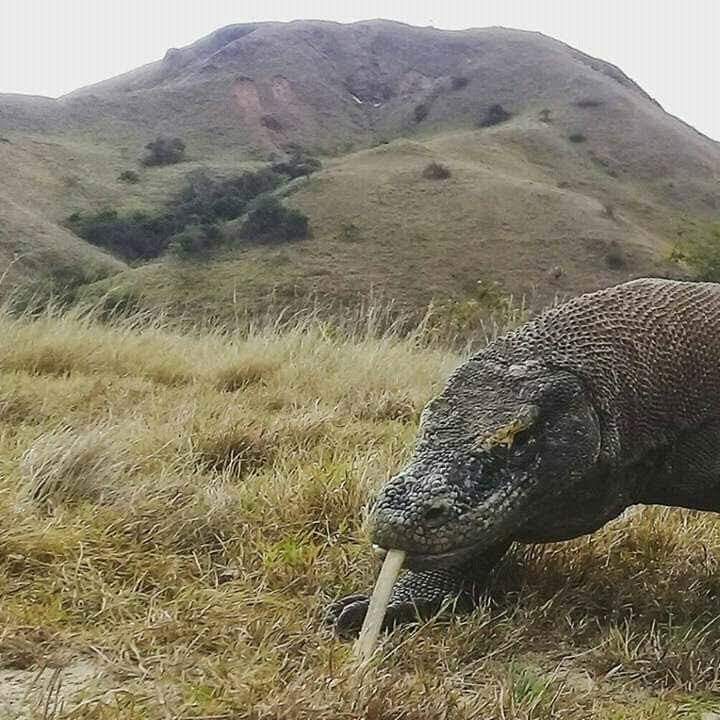 If you have a little more additional time while in Bali and would like to experience the unique face-to-face meeting with the largest lizard in the world, this trip will allow you sufficient time to fully realize the Komodo Dragon. 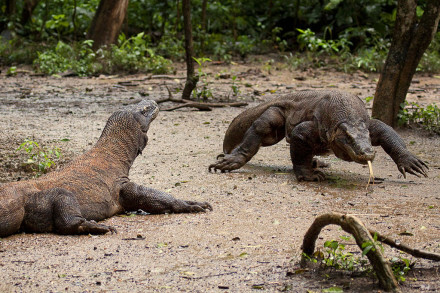 By having extensive time on the only two islands in the world that have these magnificent creatures, you can enjoy the wildlife and relaxation along the beaches of these islands. Pick Up service at Your hotel /Airport at Labuan Bajo at 08.00 am, or if you take morning flight from Bali to Labuan Bajo, we will pick you up at Komodo airport but please make sure you will take morning flight.Transfer by car to Labuan Bajo harbor which take about 15 – 30 minutes drive.Sailing to Menjerite with local wooden boat that will take about 1 hour 15 minutesSnorkeling at Menjerite.After snorkeling we will be heading to Rinca Island which is Take approximately 2 hours by local wooden boat.On arrival at Rinca island we will do trekking to see komodo dragon which is about 2 hours. Beside that we will see also the others wild animals such as: timor deer, buffalo, monkey, snake, etc.After trekking we will continue to Kalong Island to see the flying foxes that come out from the mangrove while see the sunset as well. Overnight and dinner at Kalong Island and sleep on the boat. Leave Kalong Island in the morning around 06.00am and heading to Padar Island that will take about 1,5 hours – 2 hours sailing.On arrival at Padar Island you will be walk up to the top point of this island. From the top of Padar Island you will see an amazing view of Padar Island and surroundings.After trekking we will take you to the beach of Padar just for relaxing and swimming. Continue trip to Pink Beach.Snorkeling at Pink Beach and you can go to the beach to enjoy thi nice and clean beach.In the afternoon heading to Kalong Island for dinner and overnight (Sleep on Boat). Having breakfast on the boat.Visit Loh Liang as the main gate way to enter Komodo Island.Morning trekking that start at 07.00 am here is the best option to see Komodo Dragon in open area, Beside seeing the dragon you may also find some wild animals such as: Deer, Buffalo, birds, wild boar, etc.After trekking we will take you to the next destination namely: Manta Point as known as Makassar Reefs. In this place you will do snorkeling and getting closer with Manta Ray.Continue our trip to Kanawa Island for last snorkeling, Shallow and clean water will serve and support your activity here. After that Return to Labuan Bajo around 04.30pm.